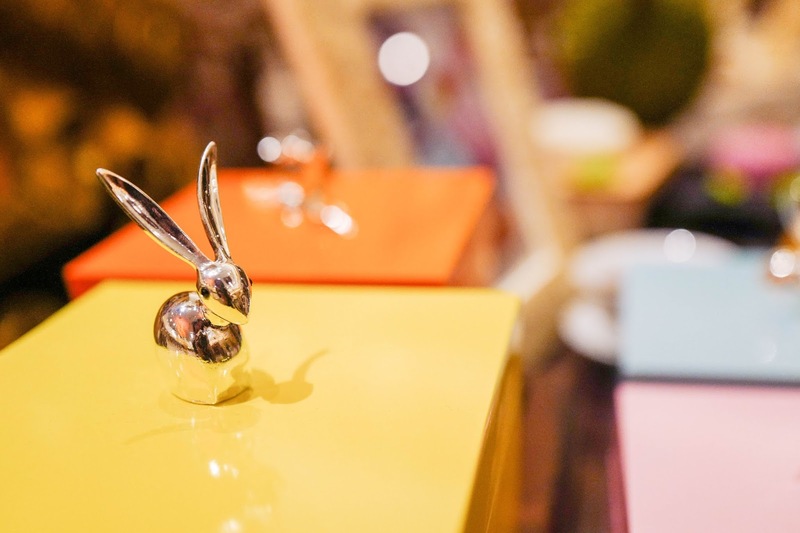 The Colours of Mid-Autumn come vibrantly to life through Concorde Hotel Kuala Lumpur's 2018 selection of mooncakes, compellingly presented in sophisticated lacquer boxes adorned with silver rabbit and deer figurines. 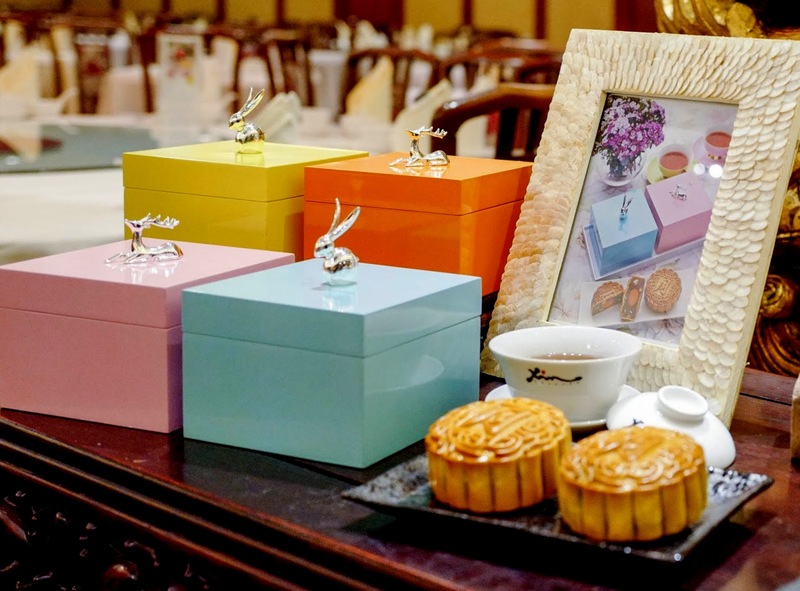 Every year, we look forward to Concorde's intriguing packaging for its mooncakes, and this latest decorative gift-case set is no exception, with a lacquered finish that's available in four colours, pastel pink, pastel blue, yellow, and orange. 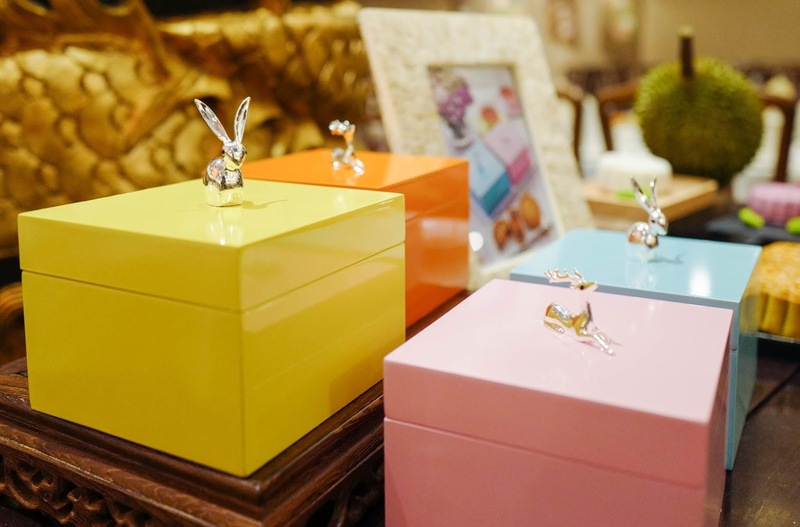 These keepsake boxes, which each contain one mooncake, would look elegant on any dresser or desk, even after the Mid-Autumn Festival is over, especially for collectors who adore animal motifs. 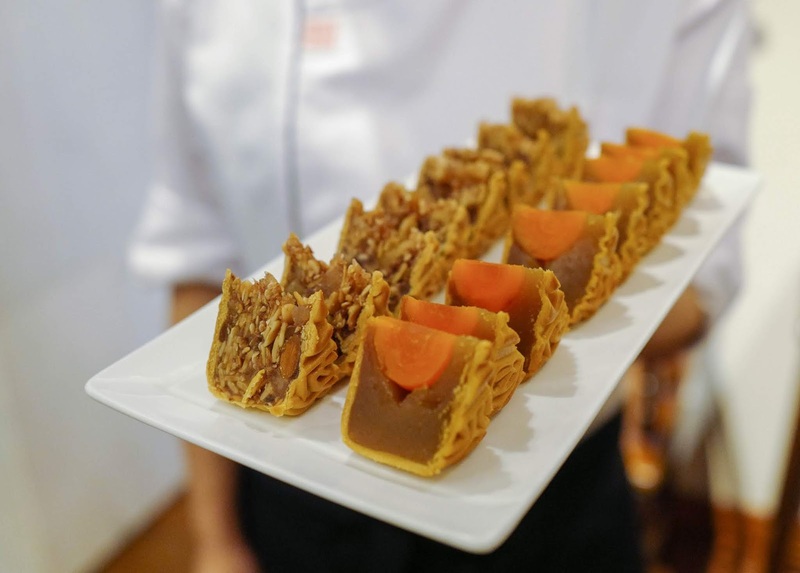 Naturally, what's inside the boxes matters as much as the exterior - once again, Concorde Hotel Kuala Lumpur does justice to the tradition of mooncake-making, going bigger this year with 180-gram servings, all lovingly hand-crafted by the Concorde team helmed by chefs Ong Tuan Kok and Lim Pooi Foong. 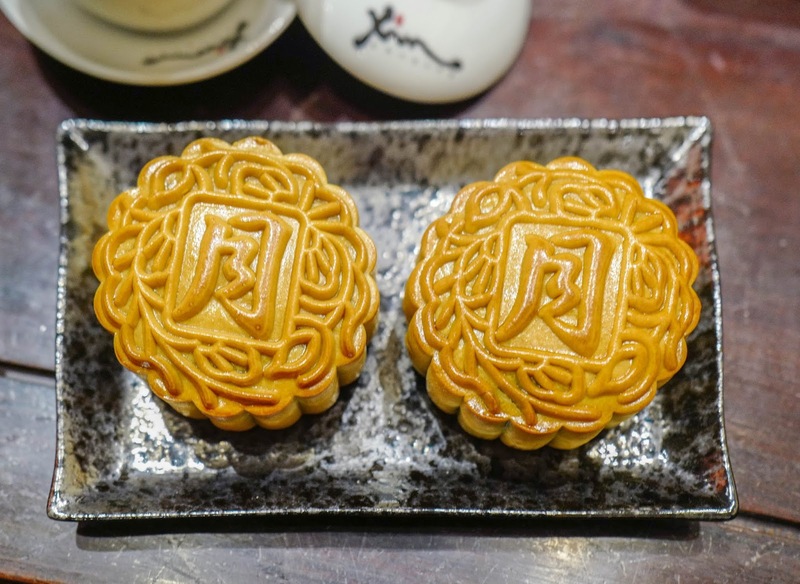 The variety of mooncakes promises something for everyone, including all the fundamental favourites for every Mid-Autumn season. We sampled several of the choices, which proved potently rich in both flavour and texture; families and friends will relish temptations like the Pure Lotus Double Yolk, which beautifully balances the creamy paste and the savoury yolk. 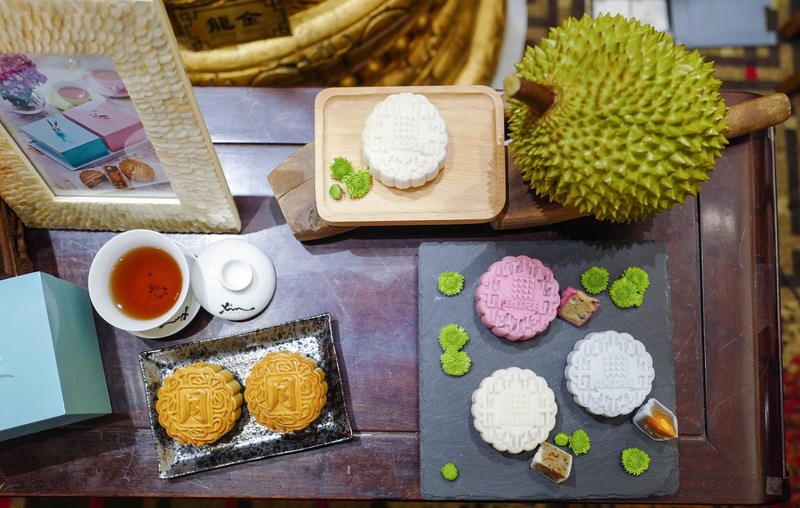 Concorde's set of snow-skin mooncakes is also alluring, led by the perennial bestseller of Snowskin with Musang King Durian. 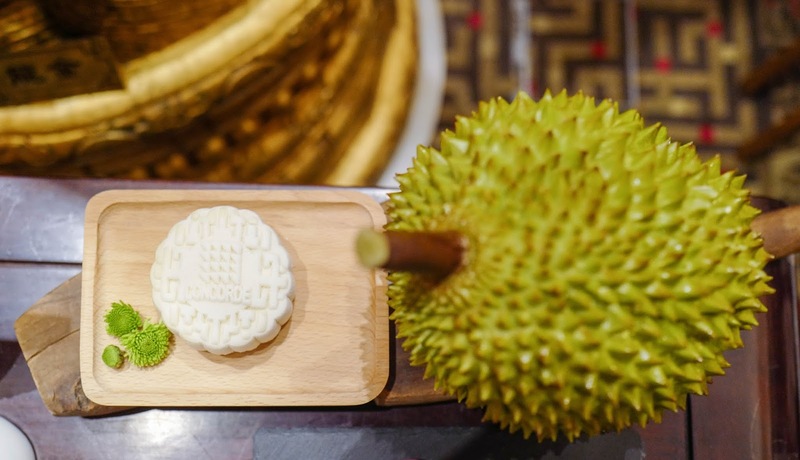 The hotel sources its fresh durians from a respected orchard in Sungai Ruan, Raub - the end result is durian mooncakes with soft, supple fillings, complete with the natural nuances of the King of Fruits. 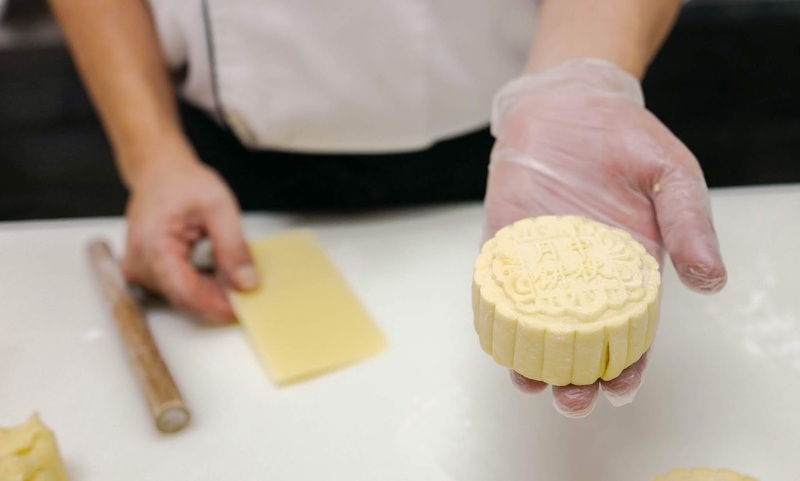 The Musang King Mooncakes should be stored in the freezer, thawed for five to 10 minutes before serving. 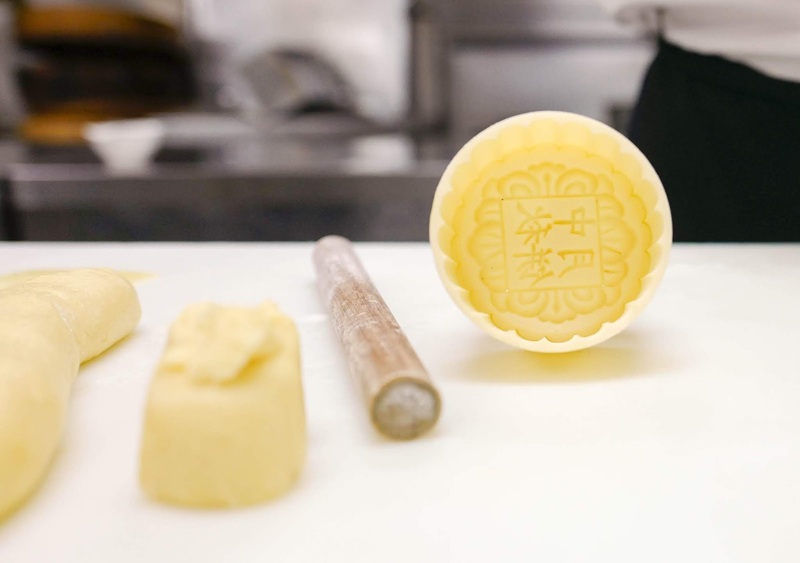 The other snowskin mooncakes can be stored in the fridge. 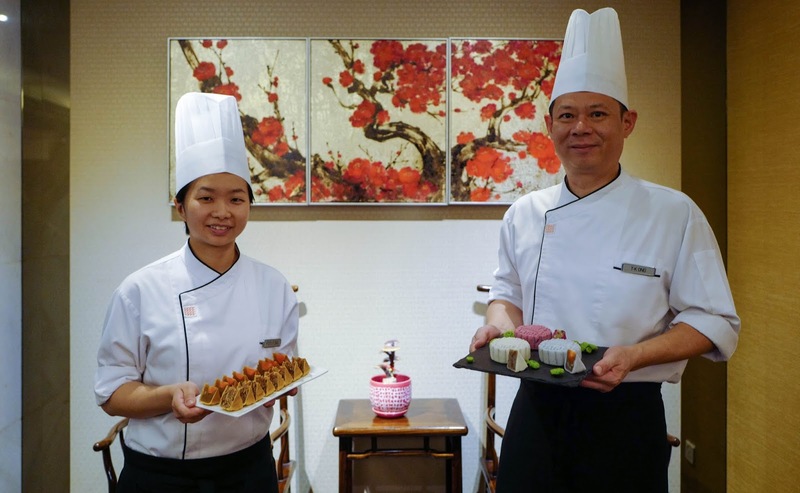 The Colours of Mid-Autumn promotion runs from now until September 24, 2018 at Concorde Hotel Kuala Lumpur. 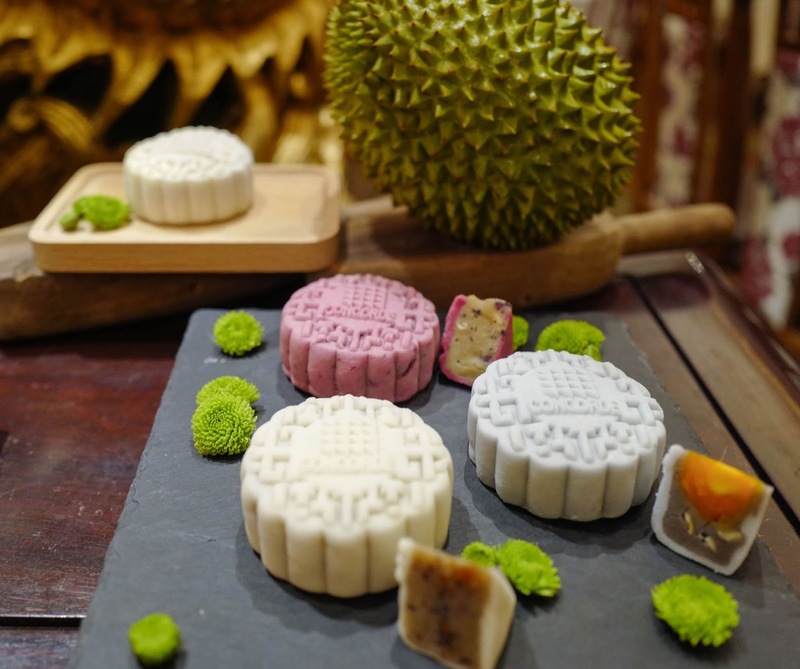 These halal mooncakes can be purchased at the Concorde Hotel Kuala Lumpur lobby, from 1030am to 8pm everyday. 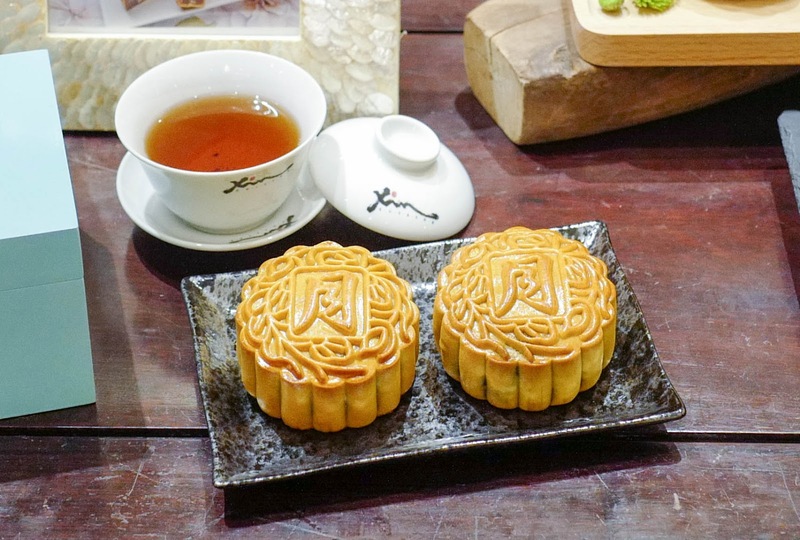 The mooncakes will also be available at Mid Valley Megamall starting September 6. A 15 percent discount is applicable for CIMB, Citibank, HLB, HSBC, MBB and RHB cardholders (terms and conditions apply). 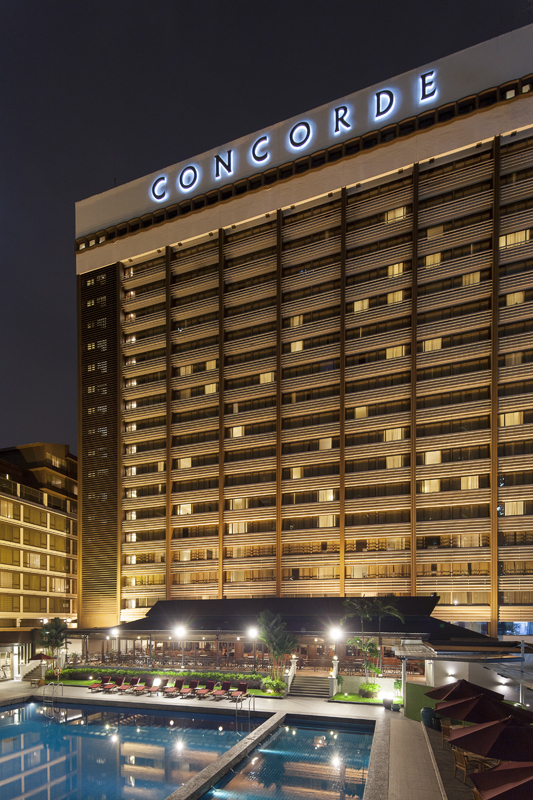 Delivery is available at RM50 per trip for addresses within 15 kilometres of the hotel. Note: Prices shown will be subject to the Sales and Service Tax (SST) from 1 September onward. 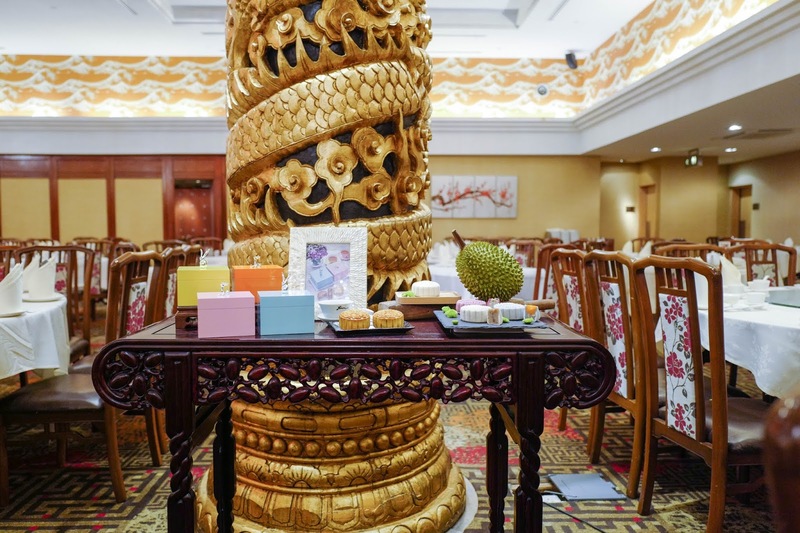 Many thanks to Concorde Hotel Kuala Lumpur for this glimpse into their glorious mooncakes. 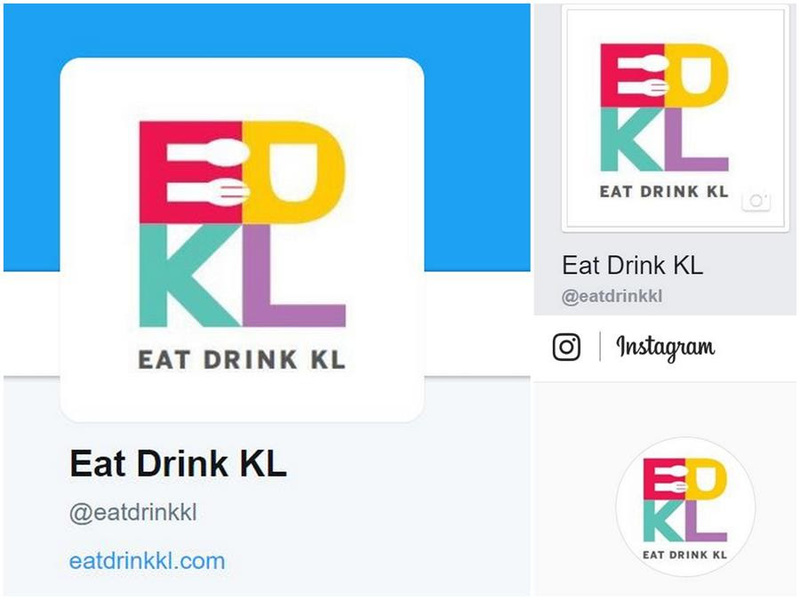 2, Jalan Sultan Ismail, 50250 Kuala Lumpur, Malaysia. At one time, my favourite hotel...and my favourite lobby lounge, Crossroads. 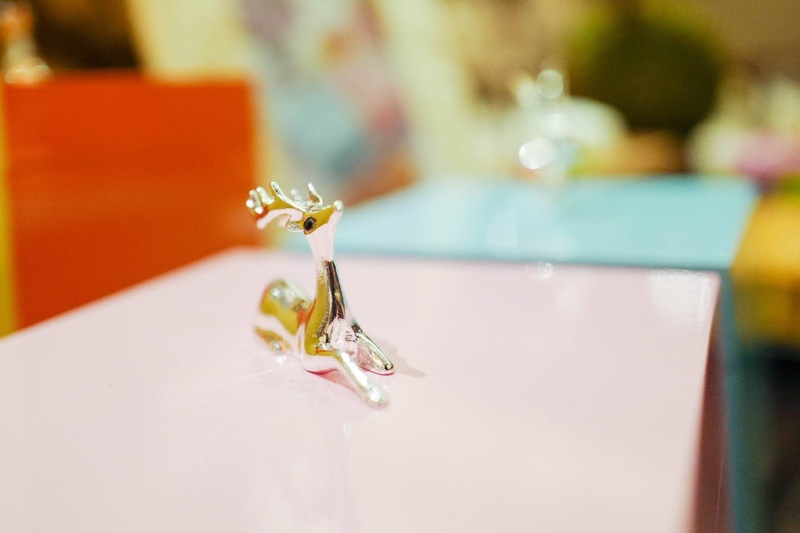 I love those animals on top of the boxes - I wonder if they can withstand the abuse by the mail-handling people if anyone were to send me one.